An ultimate relaxation process that lasts for 60 minutes. 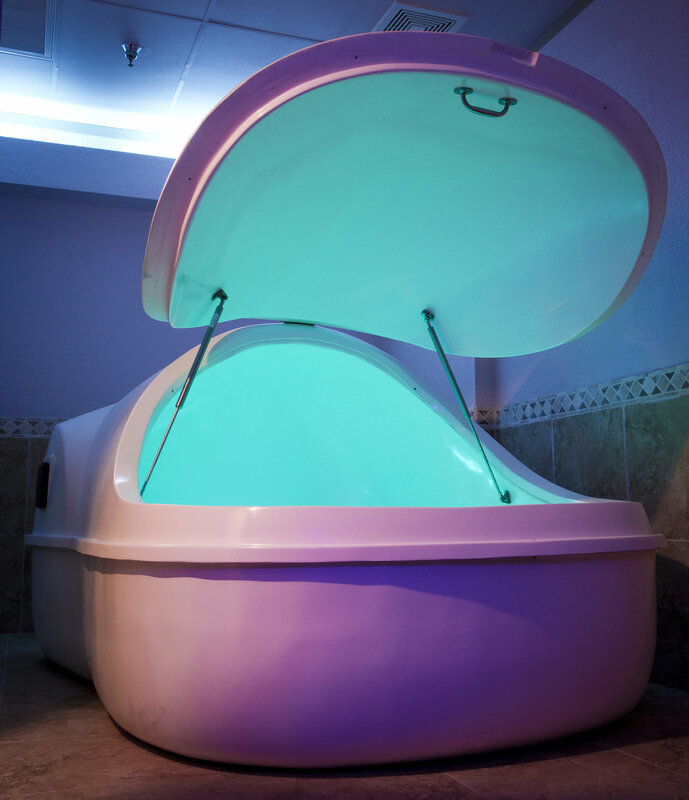 Our float pods are filled with 180 gallons of water and 1800 pounds of healing Epsom salt, which allows your body to float in 10 inches of water. This unique environment triggers your body’s natural relaxation response so you can release physical and mental tension. 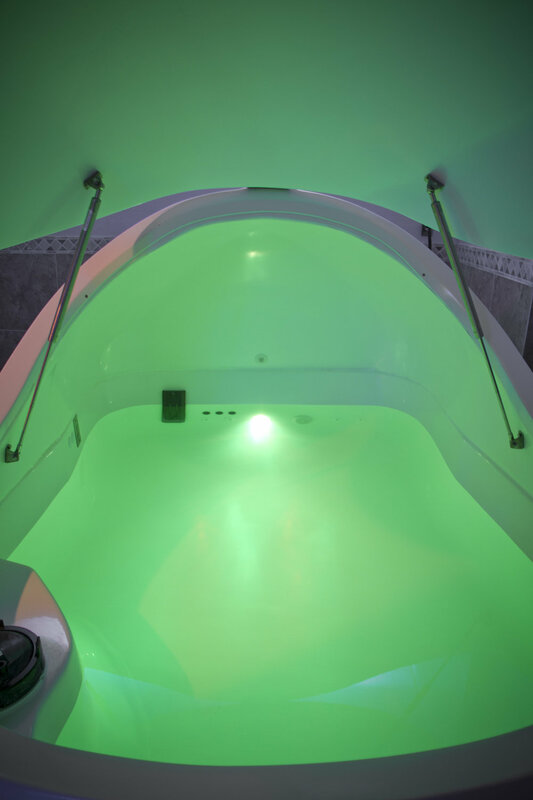 Floatation therapy induces of calmness while floating. This zero-gravity technology reduces stress, aches, pains, improves sleep and blood circulation, often leaving you with a sense of euphoria. Experience peaceful in-pod music and lighting, along with a two-way intercom to communicate with our technicians who are nearby for your pleasure.